Honour and Glory to President Hugo Chávez! 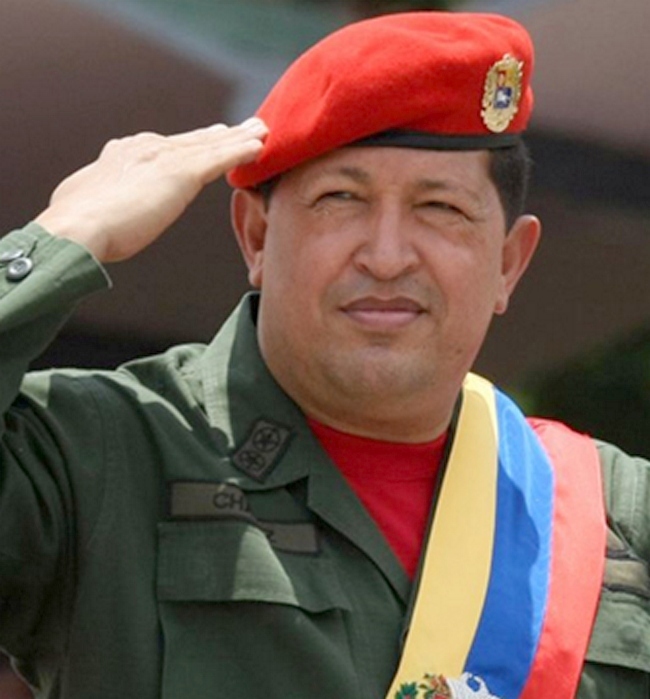 The Communist Party of Canada (Marxist-Leninist) expresses its deepest condolences and sorrow on the untimely death of Venezuelan President Hugo Chávez. Eternal glory will honour his name for bringing freedom and independence to his motherland, the Bolivarian Republic of Venezuela, and opening its path to progress. CPC(M-L), its allies and all others in Canada concerned for the well-being of the world in the face of the hostility and aggression of U.S. imperialism, join the peoples of Venezuela, all of Latin America, the Caribbean and the world in mourning the tremendous loss of President Chávez and his courage, determination and leadership. “No matter what happens, we will continue to have our homeland,” President Chávez said. We are convinced that the Venezuelan people will turn their grief into strength and defend the achievements made under the leadership of President Chávez and the government of the Bolivarian Republic of Venezuela, and will continue to safeguard the sovereignty of their homeland and build on the successes of the Bolivarian Revolution. May President Chávez Rest in Peace!